While it seems to be a primal, immediate outpouring, Edvard Munch’s The Scream (1893) actually emerged slowly from the depths of his soul. On The Art Newspaper podcast, Giulia Bartram, the curator of the exhibition Edvard Munch: Love and Angst at the British Museum, tells us about the work’s links to a large body of work featuring figures engulfed by nature. 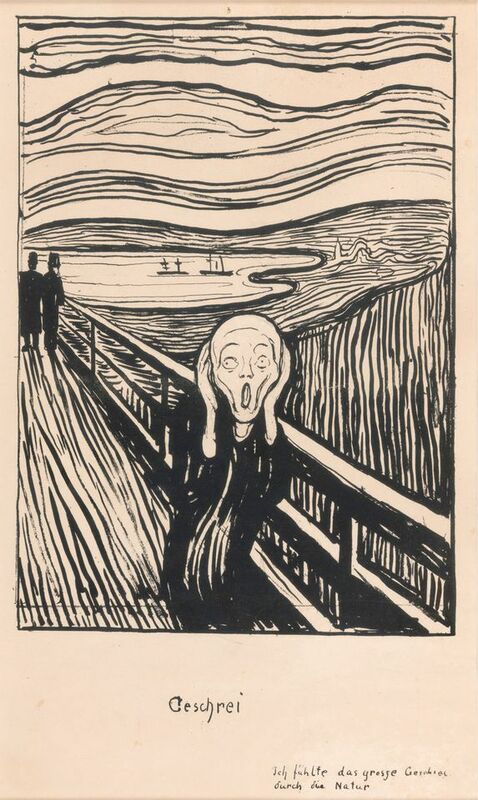 Munch was clearly obsessed with what he saw and its effect on his mood, as his companion remembered. “Skredsvig, on his part, when he recalls this in his memoirs, really got rather sick of Munch recounting this episode,” Bartram says. He urged Munch to paint what he saw and get it off his chest. The first result was called Despair, for which he made a sketch that appears in the British Museum show, and eventually turned into a painting. “[It] shows Munch with the two friends that he’s walking along the road with, and they’re sauntering way further ahead, completely unconcerned. 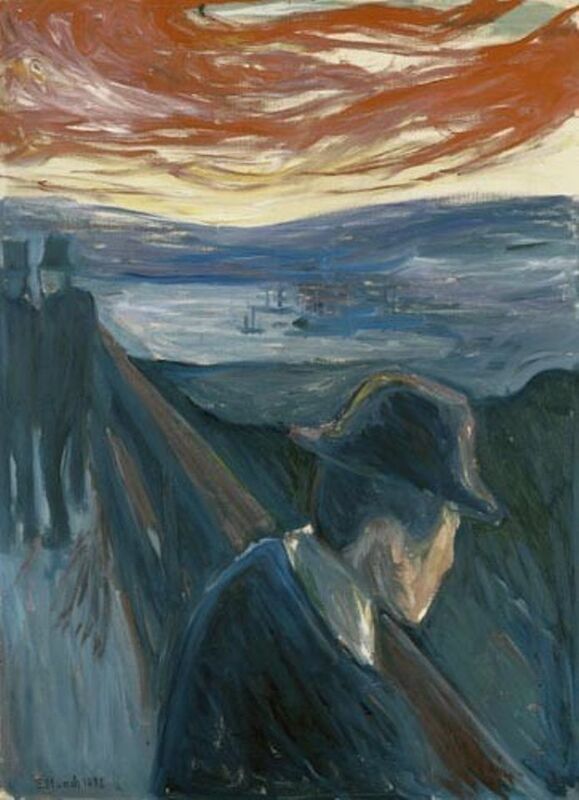 Munch himself, in this case, is represented as a figure in a coat and a bowler hat, turned looking away down the fjord, as if the despair has made him momentarily pause and take breath. You can hear the full interview on The Art Newspaper podcast, in association with Bonhams, which you can also find on iTunes, Soundcloud and TuneIn, or wherever you usually listen to podcasts. This episode also features our New York team discussing The Shed, the shapeshifting arts centre that has just opened to mixed reviews in the Big Apple.